There are 17 breweries (and counting) in Saint Paul, and we want you to have the best experience at each one. Here’s who to bring where. Bring your party. 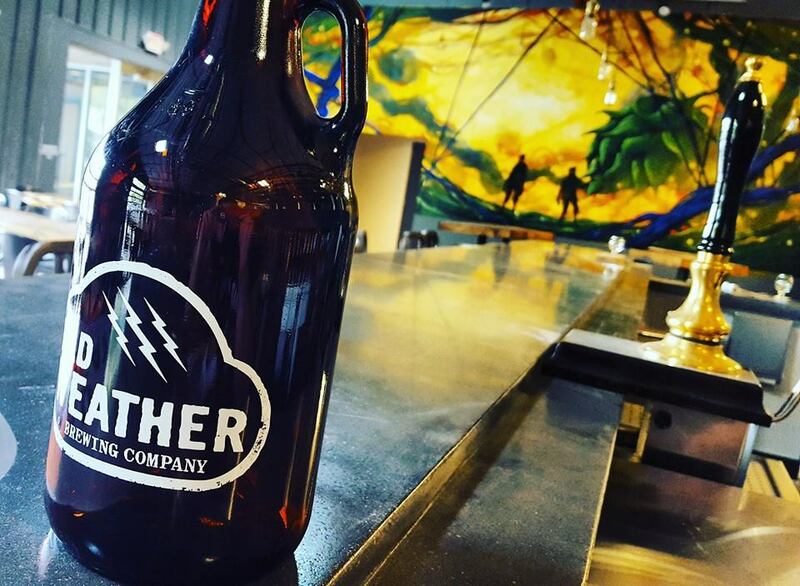 When Bad Weather opened in 2015, it was obvious that the patio out front would be a hit. It’s a great spot to bring your impromptu Friday night party, and we’d also throw a “real” party in the event space. Access to all of the beers on tap during the event? Sign us up. Bring your deep friend. The one who likes to talk about the meaning of life and drink beer. 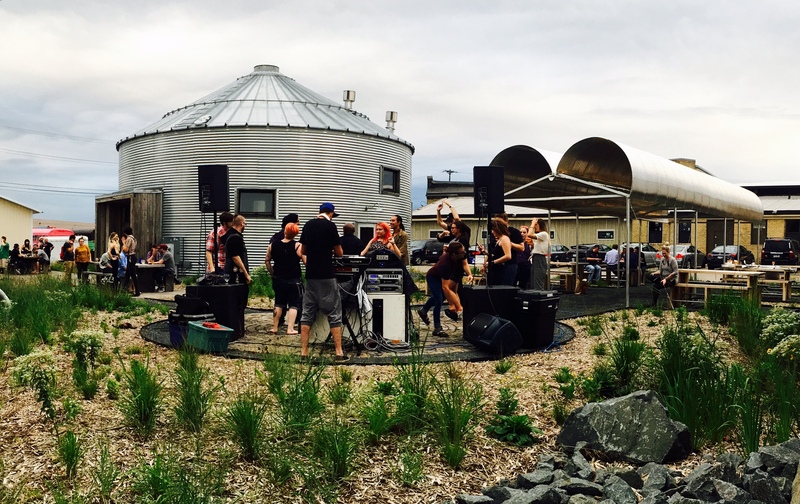 This minimalist brewery is constructed inside of a grain silo, and Bang’s small, intimate space makes for a great setting when you want to talk out life’s essential questions. Bring your baseball fanatic friend. 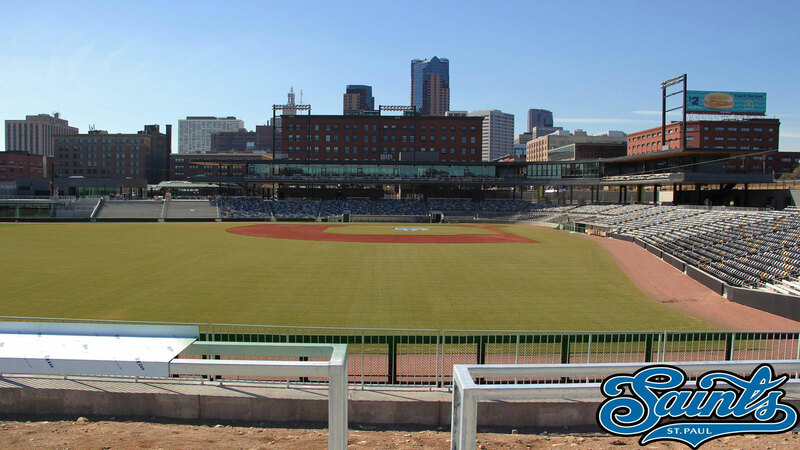 One block from CHS Field, Barrel Theory is the perfect spot to toss a few back before cheering on the St. Paul Saints. You can always try something new with taps that rotate daily. Bring your friend who loves the lake. Birch's on the Lake has moved off the lake to its second location, Birch's Lowertown. Though inspired by the cabin vibes of the original Long Lake location, the Lowertown spot has its own distinct feel with similar tasty brews and bites. One of the brewery's most unique features? An underground speakeasy piano bar called the Barrel House, open from 8 p.m.-late Thursday-Saturday. Bring a mini-golfer. If you've experienced the fantastical wonderment that is Can Can Wonderland, you also probably experienced a decent wait time to get into the mini-golf fun-house. Luckily for patrons of the legal variety, neighboring BlackStack Brewing is the best waiting room around. Bring your gluten-free friend. 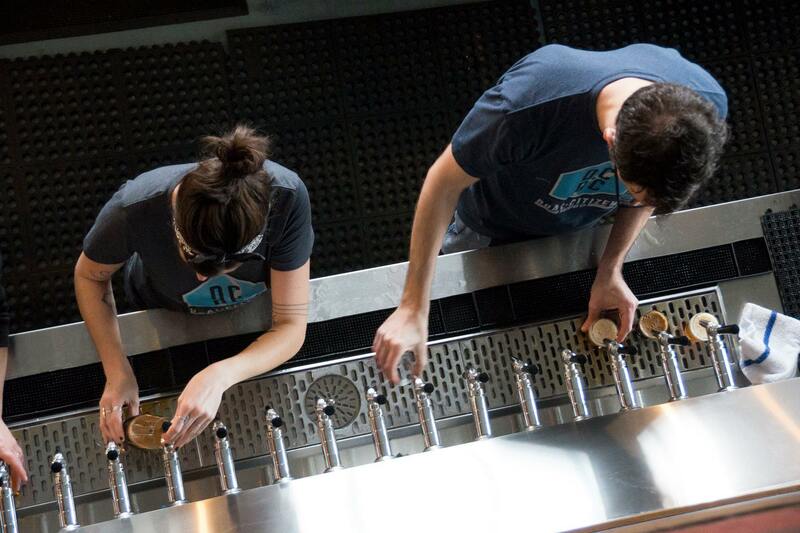 We all have one, and they’ll love a brewery that only creates gluten-free beer. 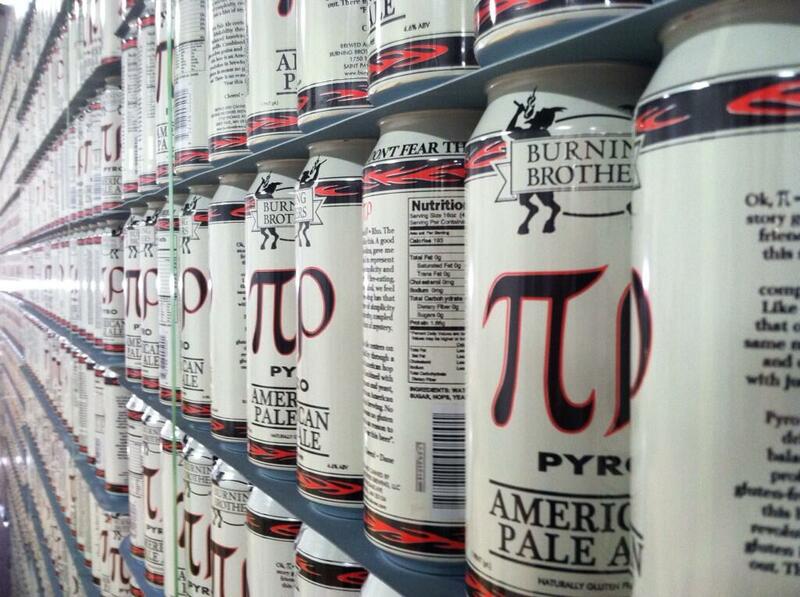 If you’re not sure how to choose a gluten-free beer, start off with the Pyro. Bring your friend who loves a little bit of everything. Located on the mezzanine level of the colossal culinary and maker funhouse that is Keg and Case Market, a beer from Clutch is the perfect way to kick off or cap off an afternoon spent exploring the market below. Bring your Minneapolis friend. No matter what side of the river you call home, Dual Citizen believes we're all Twin Citizens at the end of the day. This new brewery on the corner of University and Raymond serves up great brews and emphasizes community engagement. Added bonus that you can get tasty gyros and tabbouleh delivered right to your table from neighboring restaurant, The Naughty Greek. Bring your date. If you want to impress your date with your knowledge of cool, local hangouts, set up a time to meet at Lake Monster Brewing. The warehouse atmosphere of the taproom is kinda cozy, and your great taste in beer will earn you some points. Bring your artsy friend. 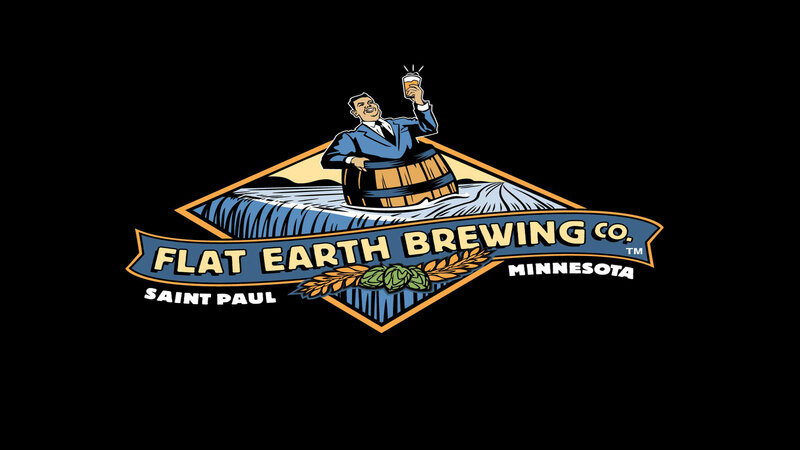 Saint Paul's Flat Earth inhabits one of the city's oldest buildings, but each visit feels to be a new experience. 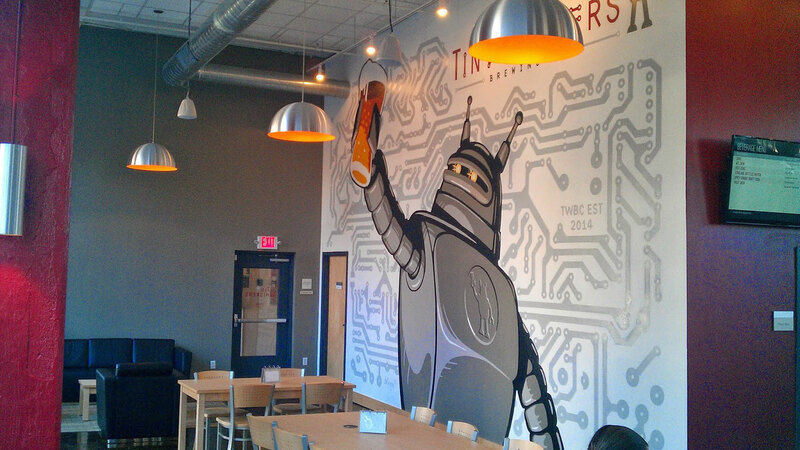 This is arguably the brewery in town with the most live music and DJ appearances, and the taproom itself makes for some cool, industrial-inspired photos. Bring your hockey friend. Located below the brand new TRIA Rink in downtown's Treasure Island Center, Stacked Deck is your State of Hockey headquarters for grabbing a brew before checking out the Minnesota Wild practice facility and home of the Minnesota Whitecaps. Bring everyone. The whole family. 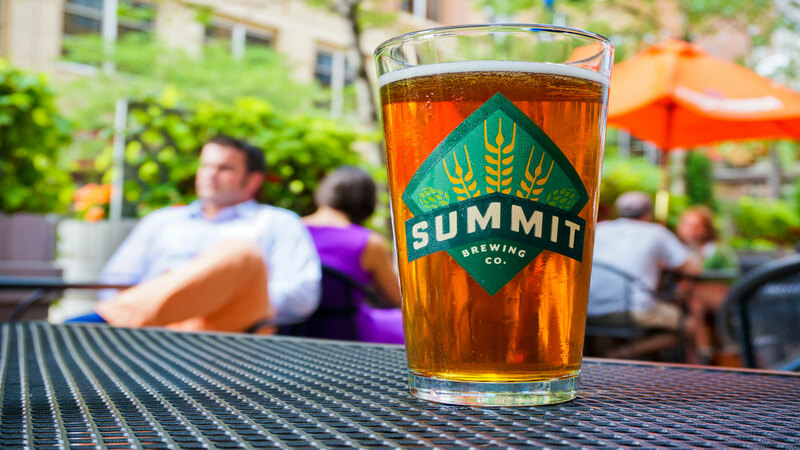 Summit’s cafeteria-style benches at the taproom are perfect for gathering everyone around to make new memories. Whether your uncle’s looking for the classic EPA or your daughter wants to try the next Unchained series, there’s plenty of flavor to please everyone, and there’s always a great mix of people. Bring your competitive friend. Tin Whiskers has a mean lineup of board games--you’ll find everything from Sorry! to Jenga to Cards Against Humanity. You lose more friends than you make depending on how well you play, but you’ll be glad that you checked out Lowertown’s taproom. Bring your work friends. There’s no reason to go to a chain for lunch, and there’s every reason to check out a local place to eat. We don’t know if Urban Growler has better beer or better food, but we don’t feel pressured to pick. Your colleagues will be impressed with this little brewery with the great lunch specials. Bring your workout buddy. 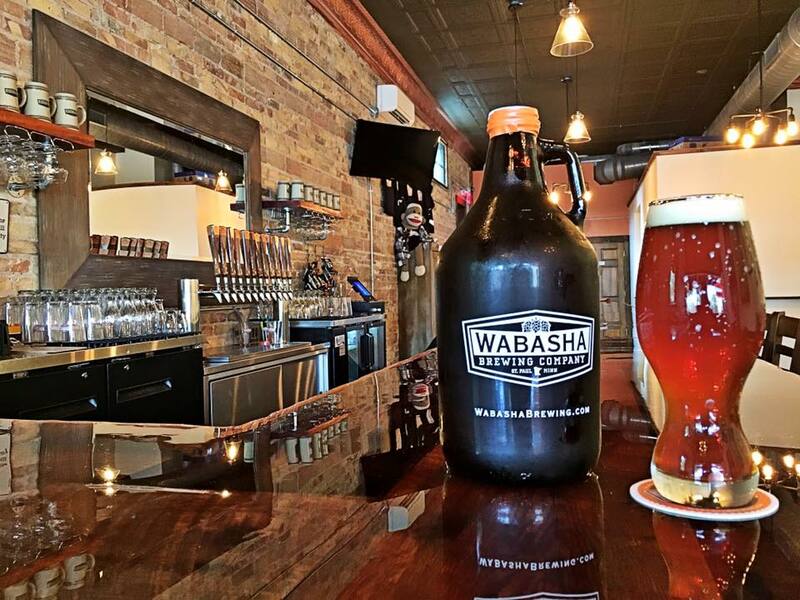 Located close to the Mississippi River, Wabasha Brewing Company is the perfect end to a day kayaking the river, biking through Lowertown or exploring Harriet Island. Bring a history buff. 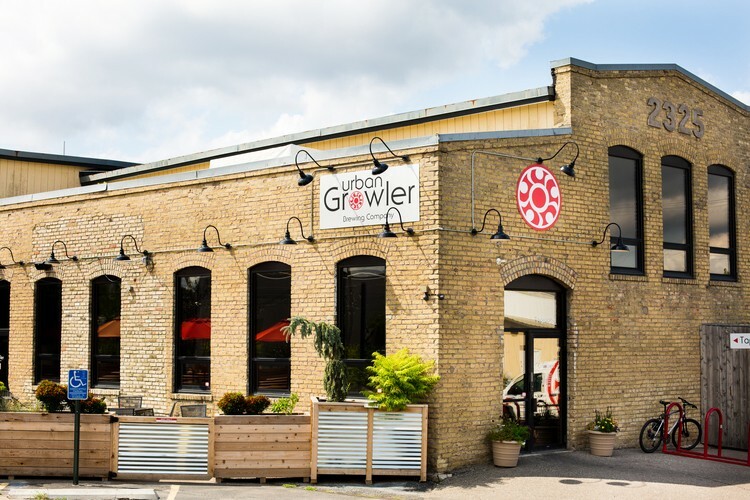 The oldest surviving commercial building in all of the Twin Cities now houses a pretty awesome brewery (and wurstery). 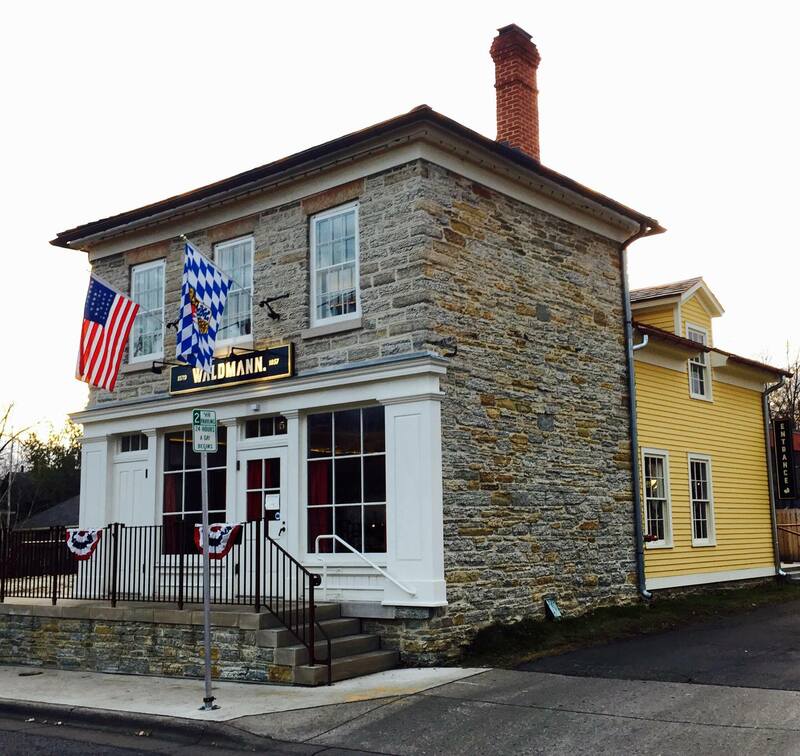 Pop into Waldmann Brewery and enjoy a brew in a limestone saloon that's been around since 1857. Bring your indoor friends. We've all got 'em—friends who would rather step on a Lego than walk outside for two seconds in the cold. You should bring those friends to 12welve Eyes, Minnesota's first skyway-connected brewery in Lowertown (that also happens to brew really good beer). 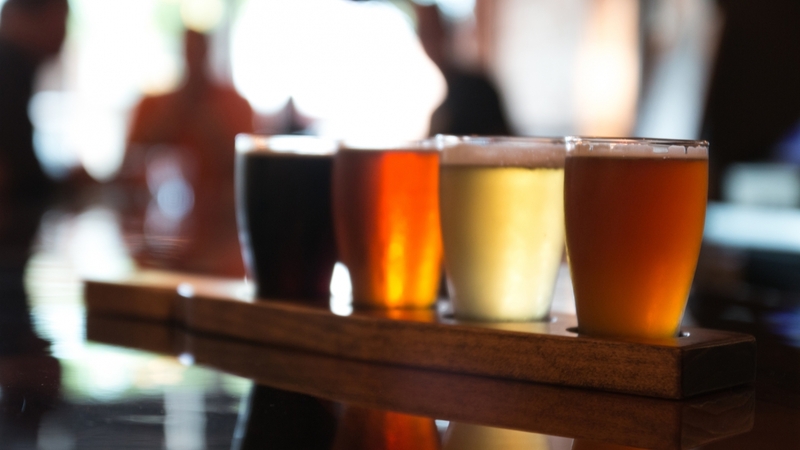 Are you itching to try all of these breweries? 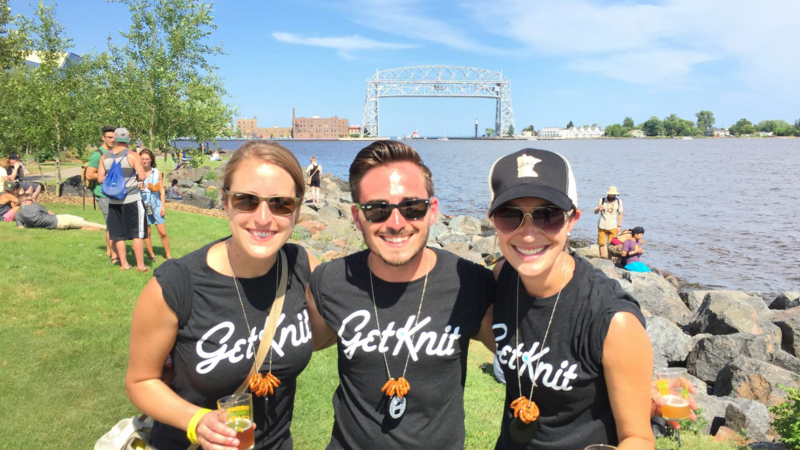 Hitch a ride and score some drinks during GetKnit Events’ Saint Paul Rails and Ales tour. The tour will hit nine of these spots on a crazy bar crawl along the green line. Stop by as many or as few as you please, but we’re convinced you’ll have a great time. 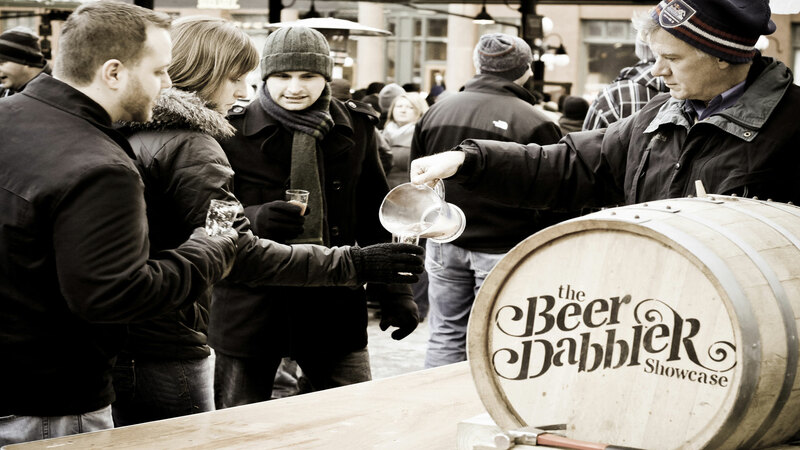 If you really fancy yourself a beer geek, you can also stock up on beer gear from all of your favorite local, regional and national craft breweries at a Beer Dabbler pop up or their online store. Cheers! 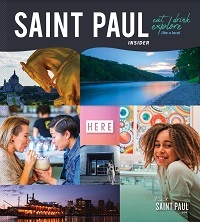 Let us know which Saint Paul brewery you’re checking out on Facebook, Twitter and Instagram using the hashtag #MYSAINTPAUL.